An affable dog groomer becomes trapped in a dangerous relationship with a violent hoodlum. 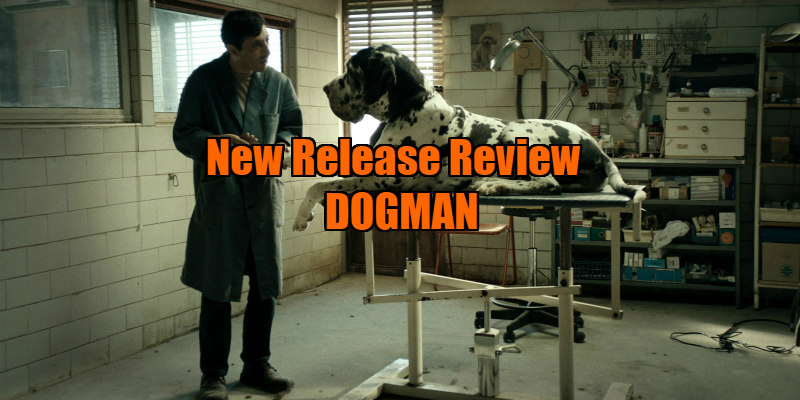 A decade after scoring an international breakout hit with Gomorrah (a movie that would spawn an entire mini industry of spinoff prestige TV dramas), director Matteo Garrone returns to the world of Italian crime, though in a more intimate fashion, for Dogman. What strikes us first about Garrone's latest is its setting, one of those run down Roman suburbs that hasn't seen an influx of tourists since the Americans rolled through in '43. 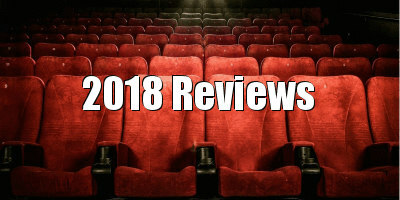 The layout - blocks of crumbling apartments forming a circle around a puddle-ravaged square - evokes the ruins of a coliseum, particularly in the movie's closing image, but the cheering hordes are long absent. The reigning champion gladiator of this modern battleground is Simone (Edoardo Pesce), a walking breeze block in a shellsuit who rules the neighbourhood with an iron fist. Make that two iron fists, great big banana bunches, which he regularly uses to rearrange the faces of the local business owners he walks over. Particularly under Simone's sizable thumb is Marcello (Marcello Fonte), an affable stick of a man who runs a small dog grooming operation while supplementing his income by dealing cocaine. Simone has gotten hooked on Marcello's merchandise, and ropes the dogman into various crimes. When Simone proposes breaking through the wall of Marcello's shop to rob the pawn shop next door, Marcello finds himself at a crossroads - go along with Simone and ruin his reputation in the community or face the wrath of the thug? Garrone frequently pauses his film's central narrative to observe Marcello at work, shampooing and combing a variety of pampered pooches. Some of the dogs are monsters, big and strong enough to tear him apart if they broke free from the shackles that allow Marcello to subject them to the indignity of a rinse and haircut. It's not an experience they appear to enjoy, and why would they? After all, animals were never meant to be subjected to any human notion of appearing 'civilised'. In the movie's biggest beast, the hulking Simone, Dogman suggests that maybe some humans aren't equipped to live within the boundaries of civilisation; should they then be put down like a pitbull that has tasted blood? Marcello may be a likeable figure, and the droopy-eyed Fonte plays him like a sad-eyed mongrel, but it's difficult to fully sympathise with his predicament. Simone's coke addiction is clearly playing a major role in his sociopathic behaviour, and it appears he was introduced to the drug by Marcello. At several points, Marcello talks about how he is well liked and respected in the community, and though he shrinks and cowers from Simone's fists, he possesses a ruthless streak of his own that keeps him afloat, running what appears to be one of the only successful businesses in the area. We're left to ponder whom he may have stepped over to get to his own modest station. Of course, it's possible to be an opportunistic criminal on one hand and a decent human being on the other, as demonstrated in a gripping sequence that sees Marcello return to the home Simone just burglarised in order to free a chihuahua from the freezer the brute shut him in. Should Marcello be caught in the act, such a gesture of compassion wouldn't help him out any in the eyes of the law, who would write him off as a criminal, plain and simple. As we watch Simone go from one act of terror to the next, we keep waiting in vain for his own humanity to shine through. Marcello may be the dogman of the title, but it's clear who the real animal is. 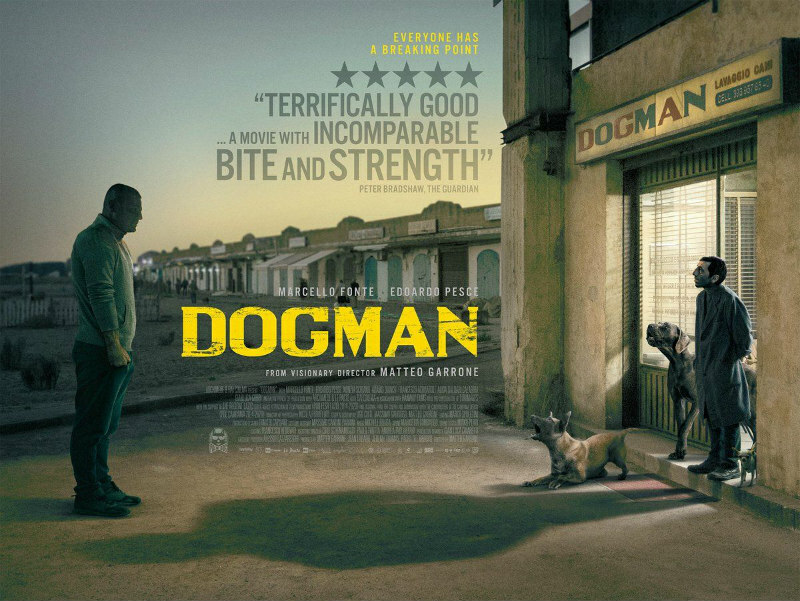 Dogman is in UK/ROI cinemas October 19th.